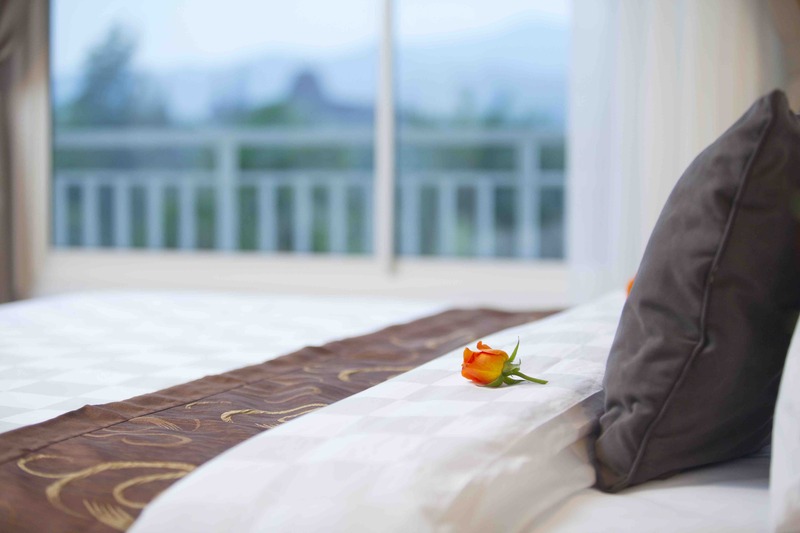 Our Royal Suite has an elegant spacious size, consist of 1 master bedroom with a private bathroom, 1 king size bedroom with separated bathroom, a living room and well equipped dining room. Suites with an average size of 66 sqm consist of 1 bed room, one bathroom with both bath tub and shower, living room and well equipped individual kitchen. 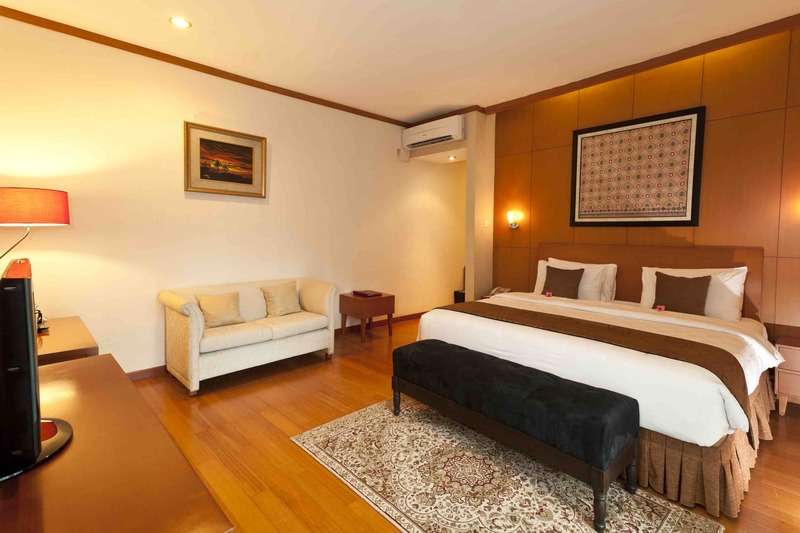 Suites with an average size 56 sqm consist of 1 bed room with a connecting bath room, living room and pantry. 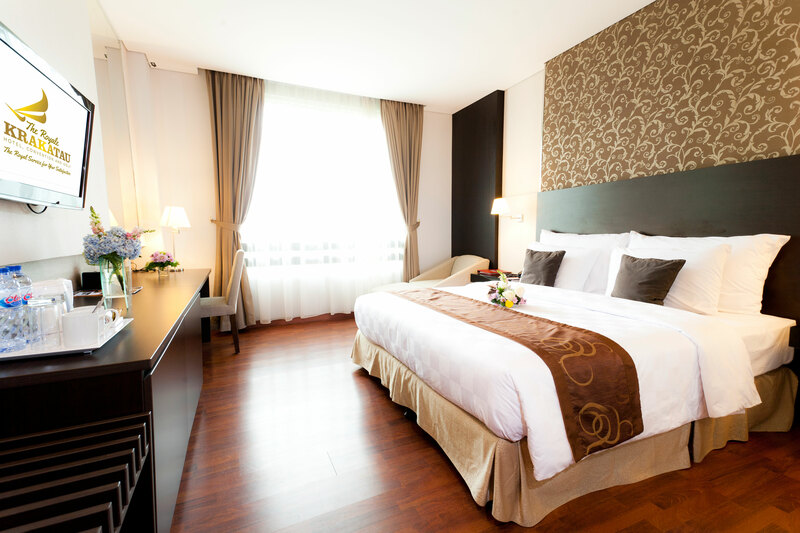 Junior Suite with an average size of 46 sqm, is something that we provide not only for your comfort of both business and leisure, but also for your private preference. 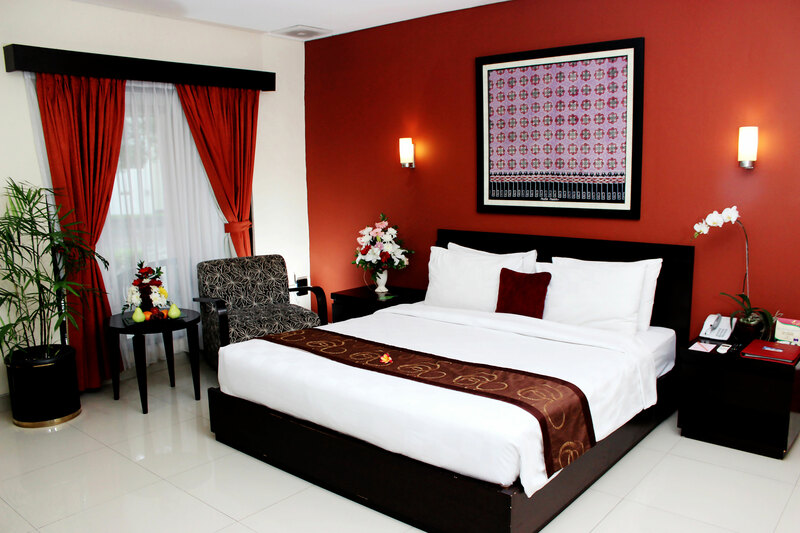 Located at the right wing of the Hotel tower, a 28 sqm pavillion-cluster type of rooms, very suitable for a simple-independent-but-private-preference type of business person or traveller. 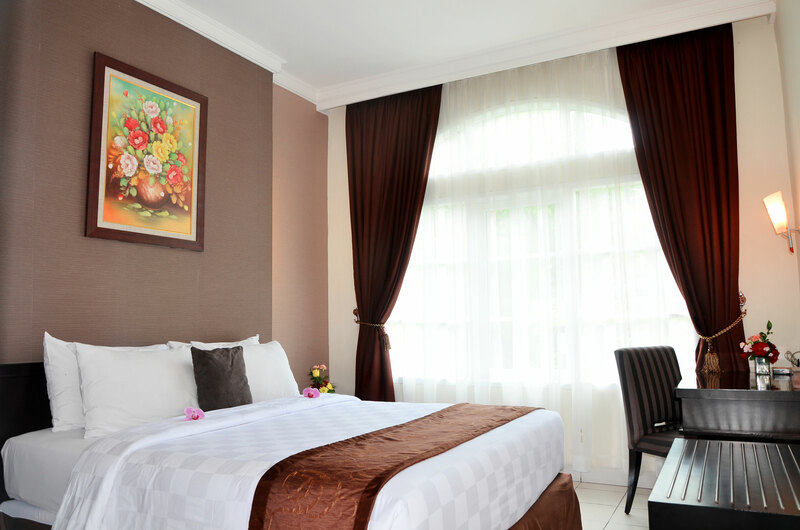 Superior with an average size from 28 sqm consist of bed room, the double bed rooms are equipped with a bath tub and the twin bed rooms are equipped with shower.